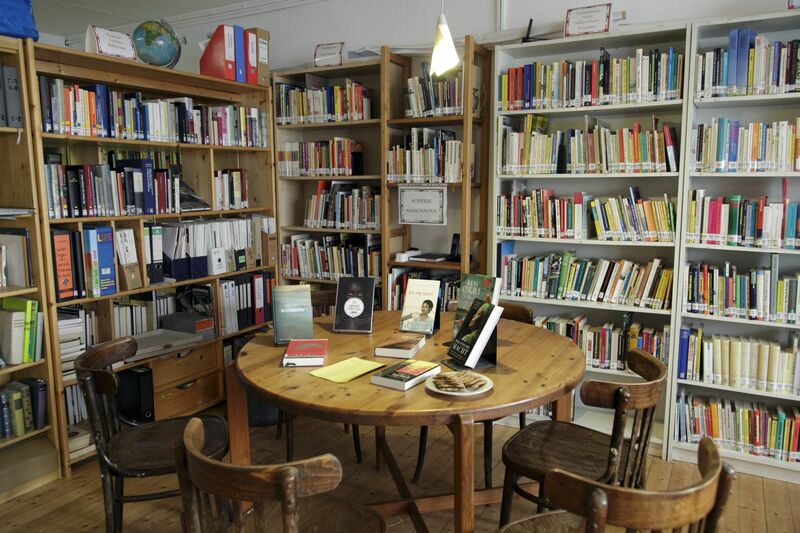 Allerweltshaus is hosting a library with more than 500 pubications (print, audio and video) by African authors or dealing with Africa. Fiction and non-fiction, books for children and youths can be borrowed for only 5 Euro per year. 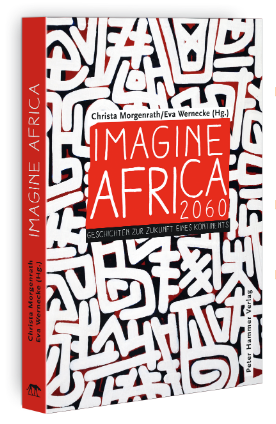 The collection comprises classics, like novels by Chinua Achebe or Ngugi wa Thiong'o, but also contemporary publications by authors like Fatou Diome or Patrice Nganang. 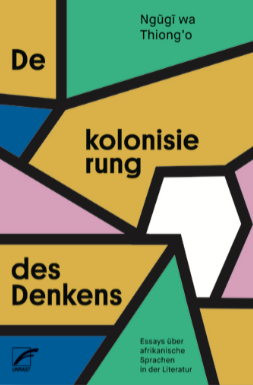 It is continuously completed by books from the series AFRICAN VOICES; in cooperation with publishing houses and the Gesellschaft zur Förderung der Literatur aus Afrika, Asien und Lateinamerika (Society for the Promotion of Literature from Africa, Asia and Latin America), as well as by private contributions. Here we would like to offer our special thanks to Mrs. Anna Stelthove-Fend, whose extraordinary commitment has tremendously facilitated the creation of our Africa department. Please come and discover our rich collection, on the spot or at home via our online catalogue.